• Over 25 years of writing–publishing 9 nonfiction books, 2 novels, & 800+ stories and articles. • Teaching, coaching, and mentoring 10,000+ writers in person, via correspondence, and online. • Extensive editing for individuals and 10 publishing companies; creating 50+ critique groups. • Speaking to groups of 5 – 900 at 100’s of writers’ conferences, colleges, and in prison settings. • Serving as a prison volunteer for 17 years; teaching and/or working with 100’s of inmates. 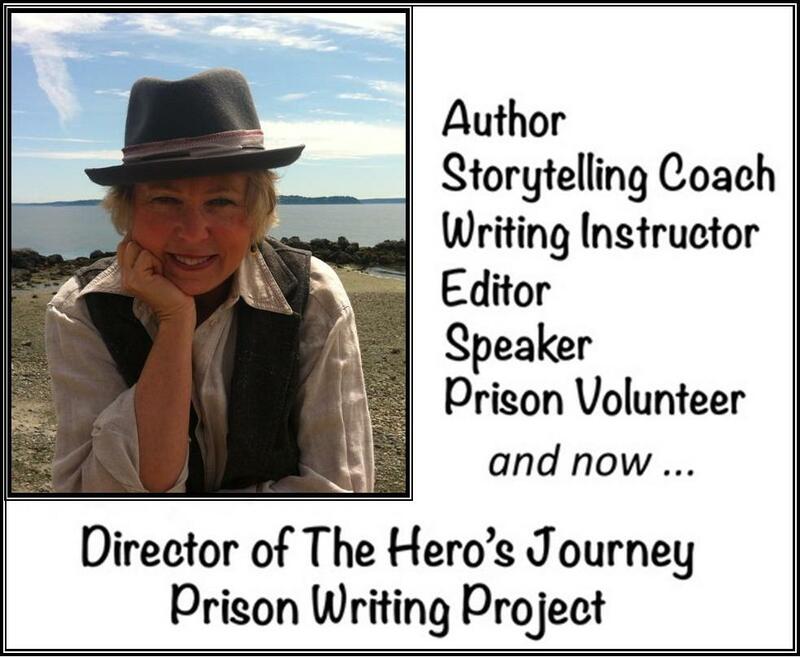 • Recently wrote a correspondence course, based on The Hero’s Journey, for writers behind bars. If you’d like to make contact please use the form below. Thank you. Do you need a speaker, instructor or coach? Then please contact Gloria via the contact form at the end of each page.